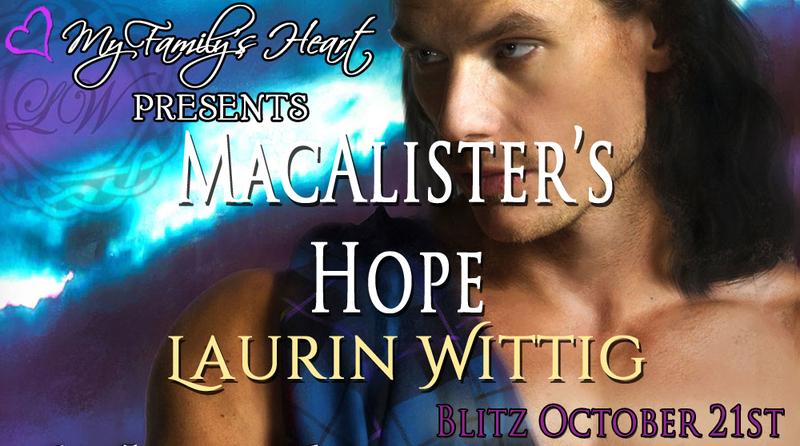 Book Blitz for MacAlister’s Hope (a Kilmartin Glen novella) by Laurin Wittig w/a $25 GC rafflecopter giveaway! “Fia can go with you,” Elena said. “Do you share the Lamont gift?” Tavish snapped, jerking Fia’s attention back to the two men who stood closest to her and spoke for their clan. “I will need to return to Kilmartin within a ten day. If you cannot promise me that, then I will not go with you.” She took a deep breath, unused to going against Symon or Elena’s wishes, but she hoped this was enough of a compromise to keep everyone happy. Fia could feel the knots in her shoulders loosening now that she had set her own requirements on the deal. “But she does not have your gift.” The words came out as a growl from between Tavish’s gritted teeth. Fia could see the man next to him tense, as if ready to do battle, though he had not so much as gestured toward his dirk or his sword. That was when she noticed that he held something in his hand, rolling it in his palm as if he calmed himself with it. She looked up at his face carefully for the first time and realized he was familiar to her, though she could not remember from where she might know him. There was something about his eyes…nay, she could not place him. “Do you think you can heal him, Fia?” he asked, saying her name as if he, too, remembered her, though she still could not remember why she knew him. “And return me in a ten day.” Fia narrowed her eyes and pressed her lips together. She had no intention of budging from Elena’s side without this assurance. 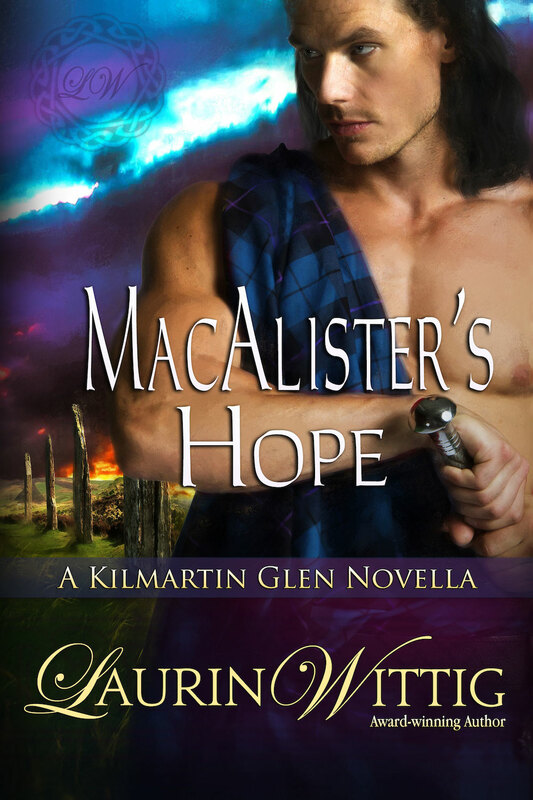 “We promise,” the other man said when Tavish did not. Previous postHappy Release day to Hotwire (a Christy novel #2) by Cindy M. Hogan w/a $10 GC rafflecopter giveaway! 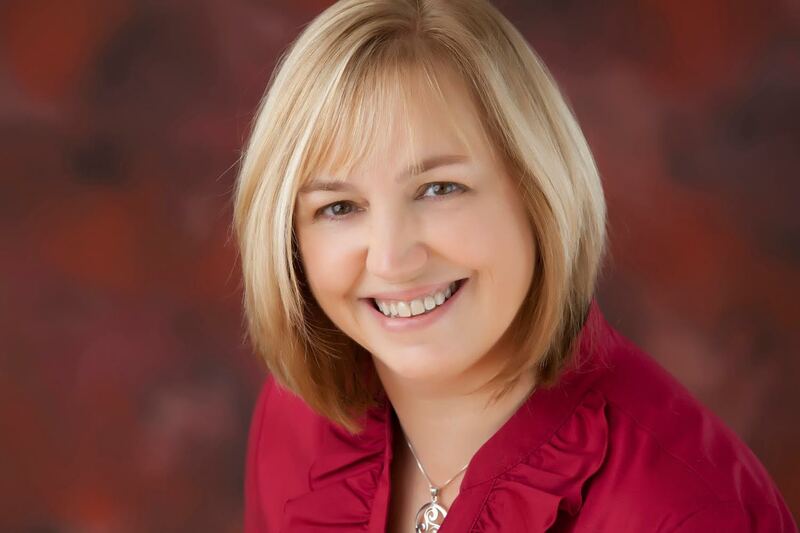 Next postBook Blast for Good Faith by Liz Crowe w/a Kindle Fire, GC Rafflecopter Giveaways!